At earlier times, video games were just used for marketing in big tech companies. However since then, world of gaming has changed a lot. It is rapidly developing and generates a revenue of more than $108.9 billion in the year 2017. In this big picture, car racing games have played a significant role. In this article, we are talking about the best racing games in the world. We will let you know which games have topped the list and can be played on your Android device. There are handful deciding factors for example, sound design, graphics to choose the best turbo driving game. We have tried to enlist the 5 best racing games games that will get the adrenaline-pumping through you. Read On! None other than Clash For Speed (CFS) tops this list. It’s one of the best racing battle games you can play on Android. Even though the game is still in beta version, it has so much to offer. You can play with monster vehicles that are fully loaded weapons. There’s lot you can do in this car game. 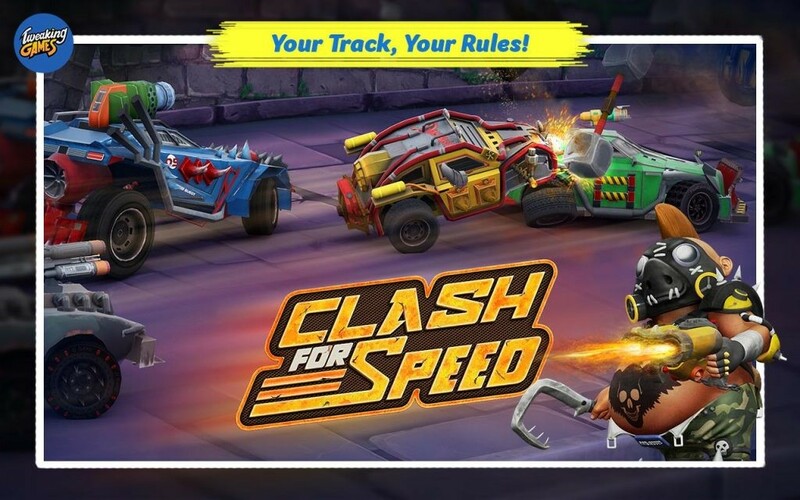 However, the main game plan of CFS is to become the master of the track by destroying other gamers. You can take down your opponents with the help of powerful weapons. You can also create or design tracks to add or increase more adventure in the game. There’s a garage inside the game where you can explore weapons, cars, turbochargers, upgrades for engines, armor and wheels. They will help you stay long in the race. 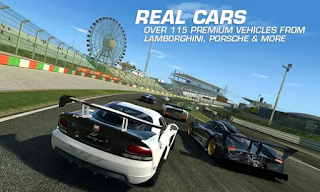 Want to play the perfect fast car racing 3D game on your mobile phone? Be it iOS or Android, CSR Racing 2 suits all gamers who want to play their game without leaving their comfort of mobile. You can play with or against other players with new cars, upgrade your car engine, and play in different modes. Visit the Google Play Store or App Store to download the game. 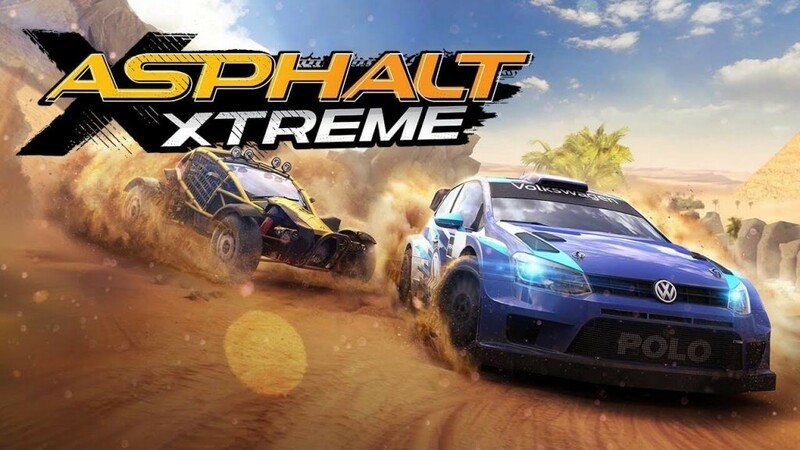 Gameloft, a popular game developer produced Asphalt Extreme. 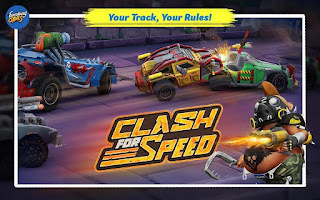 It’s a fantastic off-road speed car racing game that offers adrenaline pumping action and adventure. The controls in the game are similar to other versions of Asphalt. However, what differentiates the game is its gameplay mechanics and the Nitro feature. There are four stages of nitrous booster where the impact of nitrous boost depends on car’s type and characteristics. There are several cars in the garage and it also contains 35 licensed cars and monster trucks. You will definitely love this game. Real Racing 3 may be an old but still the favorite free-to-play turbo driving racing game for many gamers. The game lets you tackle real world cars that run real-life race tracks. There are several game modes in the game. They are time shift multiplayer mode, standard race and time trial. These modes offer different challenges to gamers by including new racing events and new cars with every new update. Need For Speed is not a new name in the world of car racing games. 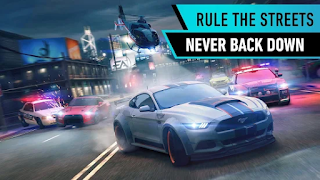 Need For Speed: no Limits is an intense fast car racing game that is free and tries to offer exciting races via an underground racing circuit. Smart use of Nitro, drafting and drifting are essential part of this game. You will points for every victory and they will help you to buy parts for your car. Basically, you will be able to unlock new machines. There are in-game purchases in Need For Speed: No Limits but you will seldom need to opt for them as winning races will help you unlock equipment for the car. 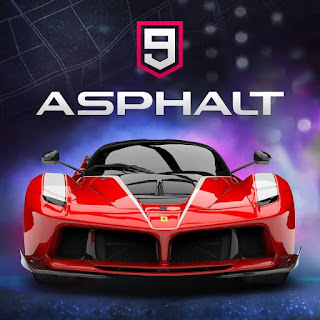 Asphalt 9 Legends is the 2018 version of famous Asphalt series of racing games. 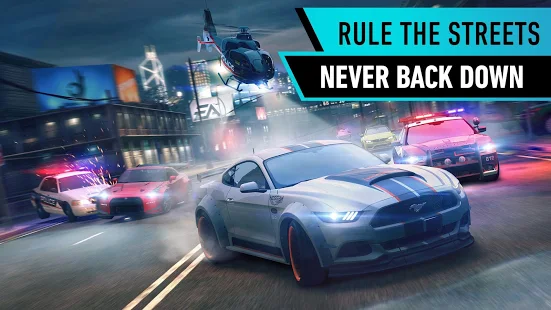 It's in fact one of the most popular racing games in the world right now with many downloads globally on Android, iOS and PC. 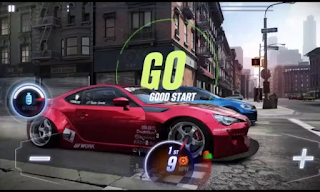 You can download Asphalt 9 Legends apk to have a feel of it. 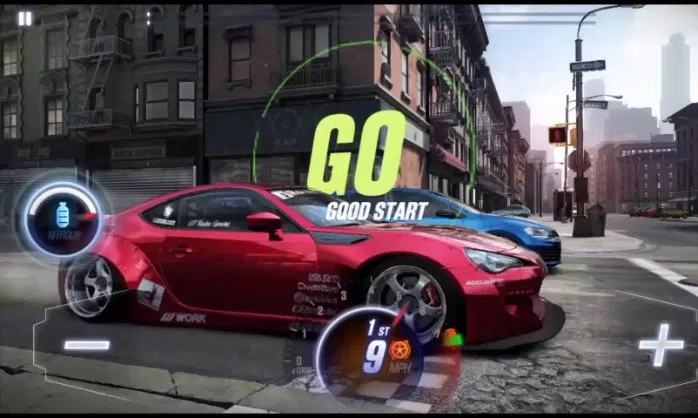 That's all for the top 6 racing battle games that you can play on Android devices. We hope that you will enjoy this list. Do you know of any other racing game you think should be on this list? You can write them on the comments box. Chandra Shekhar Choudhary is working at Tweaking Technologies, as an SEO analyst and technical Content Writer. 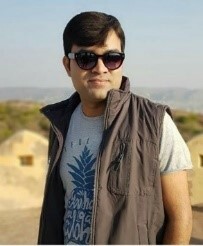 His potential of writing is PC tips, Android and Mac tricks and he is anxious in writing other technical blogs. You can also find Chandra Shekhar on Facebook, Twitter and Instagram. Is Asphalt 9 an online game?